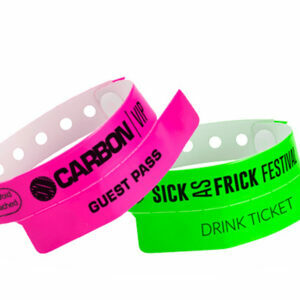 If you’re in a hurry but don’t have time to get something custom produced, plain cloth wristbands could be an affordable & fast solution for you. 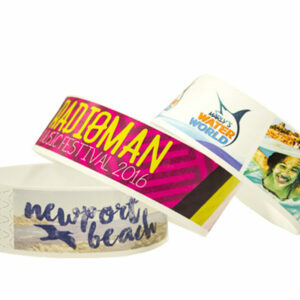 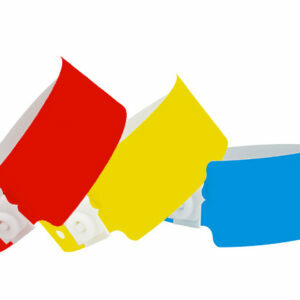 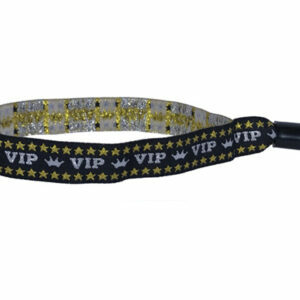 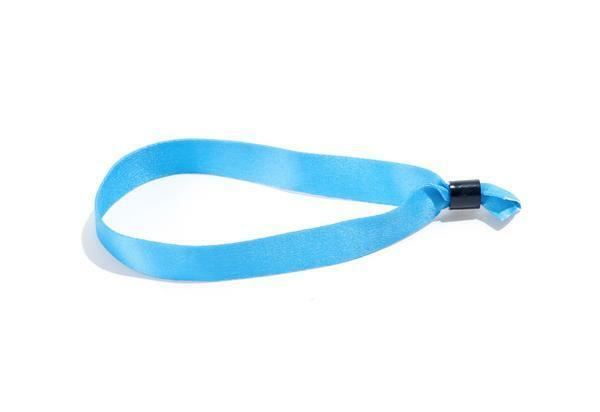 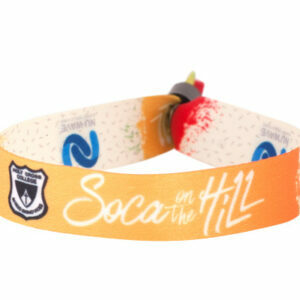 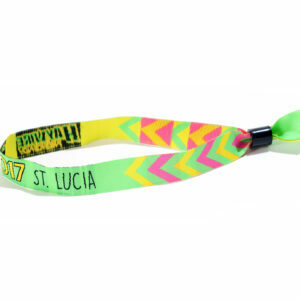 These wristbands come with secure locking closures and are sold in minimum bundles of 100 wristbands. 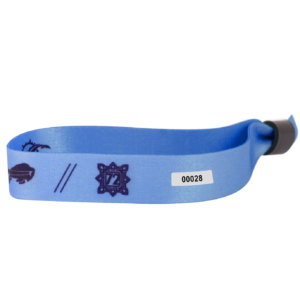 Made from a high-quality polyester material, our cloth wristbands are durable, comfortable, waterproof, and stretch-resistant.